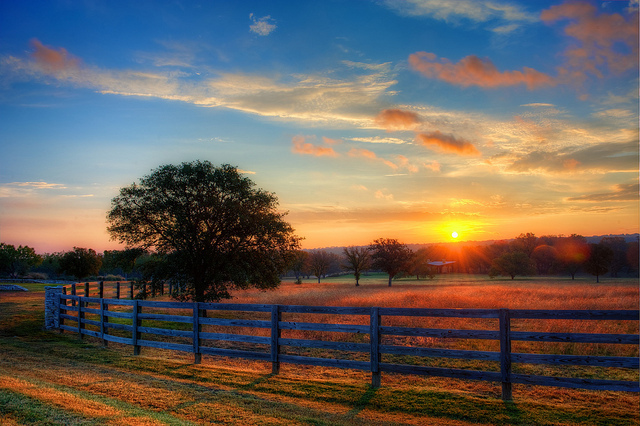 Texas is the second largest state in the United States, both in terms of size and population numbers. 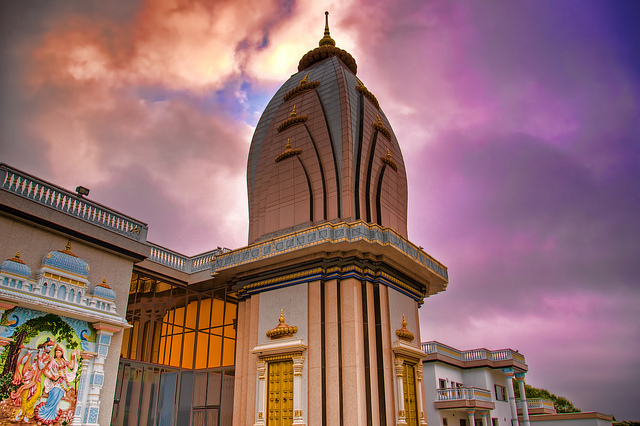 It is an expansive region that offers many urban and natural attractions. The weather in Texas is very diverse as there are many different regions in this large state. Summer is typically very hot, and on many days you will experience temperatures above 38 degrees Celsius or 100 degrees Fahrenheit. Particularly the coastal regions have weather patterns that can change very quickly. For instance, the westernmost city, EI Paso, has a hot desert climate, while Houston, located on the east side of the state, is classified as humid subtropical. 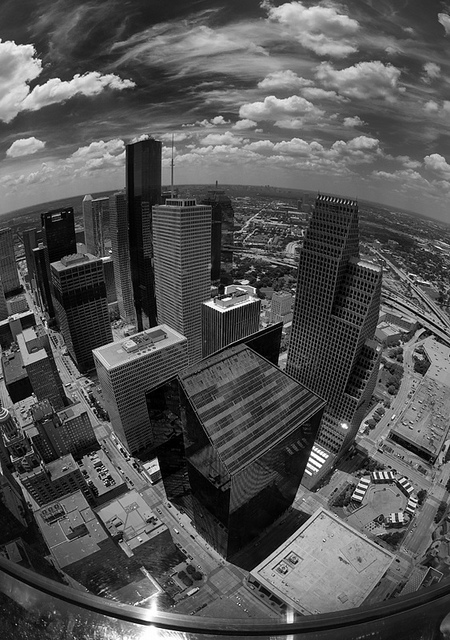 Houston is the fourth-largest city in the USA and largest city in the state of Texas. As its nickname “space city” indicates, Houston has the world’s largest concentration of aeronautic research institutions. NASA plays a big role here as part of the country’s space program. Houston has numerous districts that you should be part of your Texas travel program: the Museum District is a real hub of culture, with 19 museums. One of them, the “Museum of Fine Arts” is one of the largest museums in the USA. All the museums in this district offer free admission at certain times and 12 of the museums are free all the time! Two other amazing places to see in Houston are the Theater District and Bayou Place, a huge entertainment complex with theaters, bars and restaurants. About 6.2 miles west of downtown, you can reach Uptown Houston, a business district and hub for premier shopping centers and hotels. Shopoholics should not miss the Galleria, the largest mall in Texas and the seventh largest in the USA. Dallas is ranked the third most populous city in the Texas, the Dallas-Fort Worth Metroplex is the largest city in the American South and the fourth largest metropolitan area in the US. Dallas has a large concentration of museums, such as the Dallas Museum of Art, the Nasher Sculpture Center, the Meadows Museum of Art as well as the Sixth Floor Museum, which commemorates the assassination of President John F. Kennedy. Other popular destinations in Dallas include the Texas Theatre, and the Dallas World Aquarium, the Dallas Arboretum and Botanical Gardens. Sports enthusiasts will enjoy watching the Dallas Cowboys (football) or the Dallas Mavericks (basketball) and the Texas Rangers (baseball). Austin is the capital of Texas and also known as “Live music capital of the world” due to the large number of venues. Austin holds some big music festival annually, for instance, the Austin City Limits Music Festival which is an annual three-day music festival. 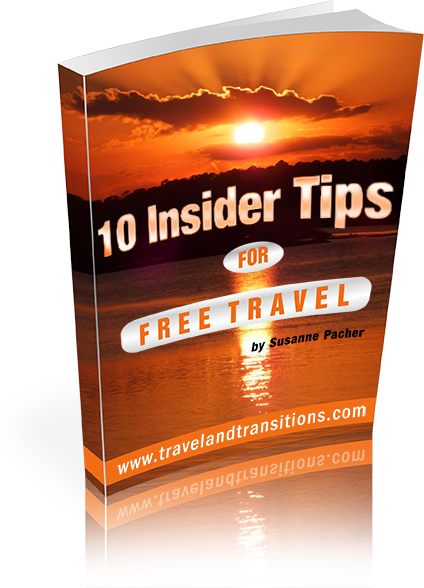 A Texas travel itinerary in Austin could include a visit to the impressive Texas State Capitol, the beautiful campus of the University of Texas at Austin as well as the picturesque hill country that surrounds the city. The Hill Country Flyer provides a scenic two-hour train ride to the historic town of Burnet in Texas Hill Country where it stops for shopping and dining and provides a scenic outing from the city. San Antonio is the second most populous city in Texas and known as the cradle of Texan liberty. 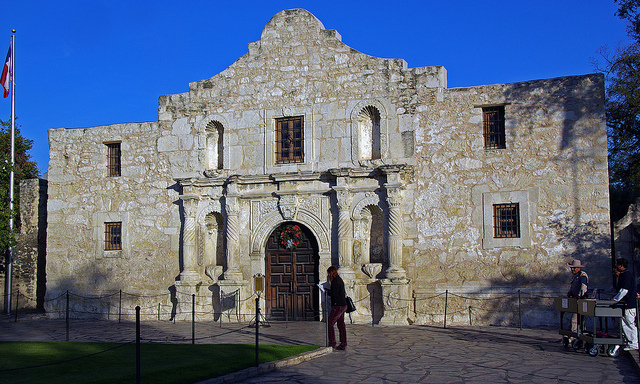 The Alamo is the city’s most well-known landmark and the location of the pivotal 1836 battle of the Texas Revolution. History is well represented here with a collection of Spanish-era missions, the San Antonio Missions National Park and the 19th century King William Historic Area, the first historic district in Texas. 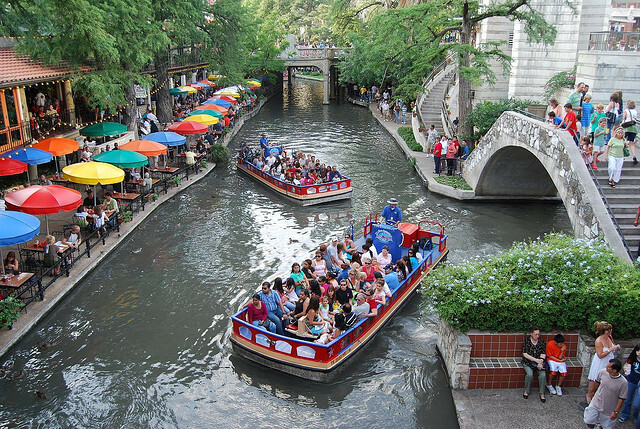 One of San Antonio’s most well-known Texas travel attractions is River Walk, a walkway by the San Antonio River, one level below street level. It is lined with many restaurants, shops and hotels and makes for a very scenic destination that is often punctuated by festivals and musical performances. The downtown area has many historic landmarks such as the Cathedral of San Fernando, the Majestic Theatre, the Spanish Governor’s Palace and the storied Menger Hotel. San Antonio also has a very large collection of museums and galleries, such as the San Antonio’s Children’s Museum, the Instituto de Mexico, the Institute of Texan Cultures, the San Antonio Museum of Art and many more. The largest cities in Texas offer a great variety of destinations, from art and culture to interesting architecture and vibrant festivals. Our second Texas article will introduce you to the cities of El Paso, Laredo, Amarillo and Galveston. 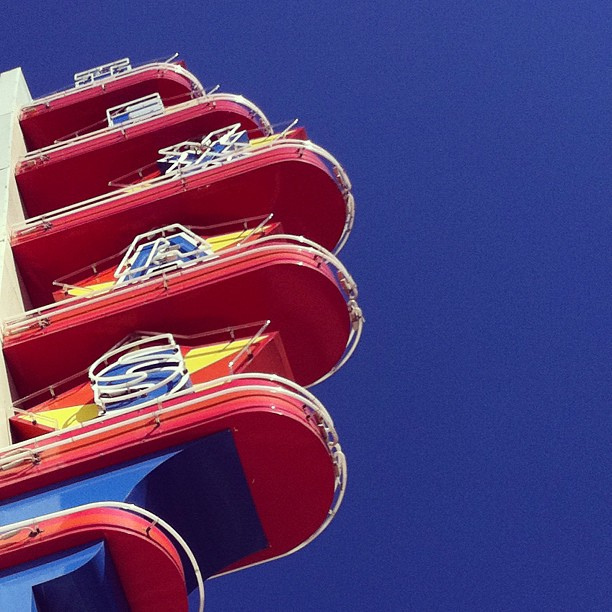 Texas will surprise you with the diversity of its attractions.